To ace that perfect makeup look, it takes a lot of effort from the right products to the right technique. But, what if I tell you that the products you are using to enhance your beauty are actually affecting your skin especially, your eyes badly. 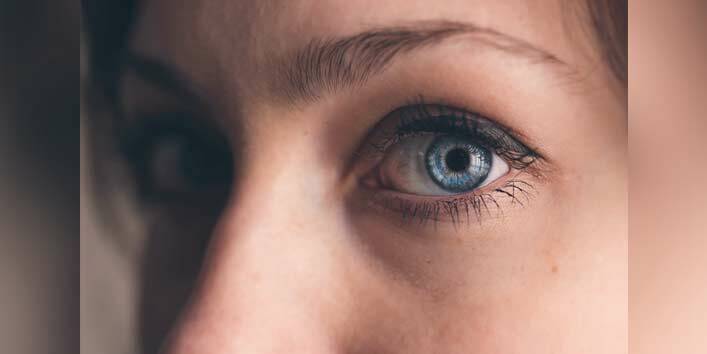 Here is a list of makeup mistakes that can affect your eyes. Keep them in mind when applying makeup next time and save the day. It is advised to curl your lashes first before applying the mascara because doing it the other way can damage your lashes badly and can even cause breakage. 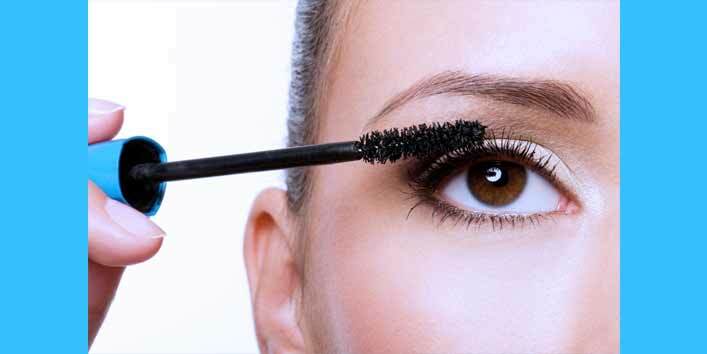 Further, the mascara can also stick to the curler which can end up in clump lashes. One of the most common mistakes made by many people! 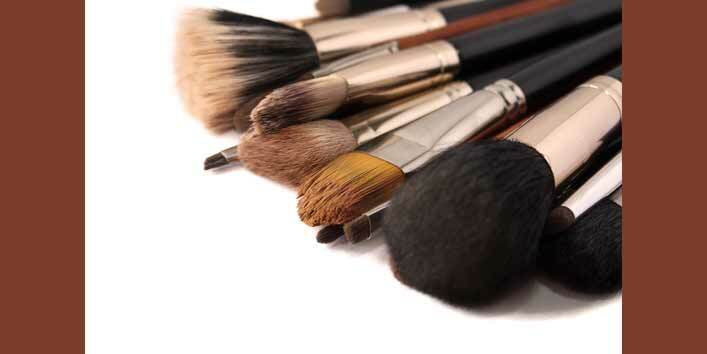 Generally, makeup products contain a lot of chemicals. So, make sure you choose the products carefully and opt for the ones which are safe to be applied. 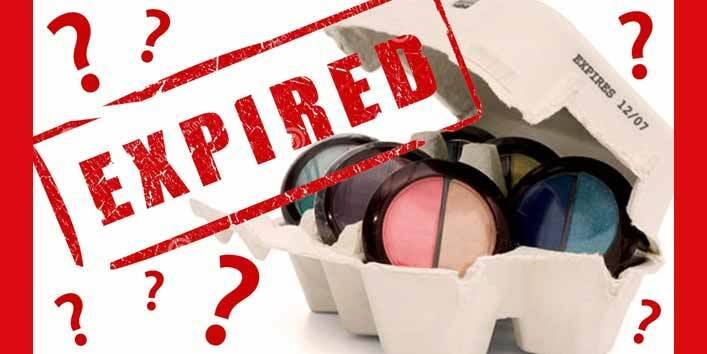 Try to replace your expired makeup products timely to avoid irritation and infections. Further, try to store the makeup products in a dry and cool place to make them last longer. All eyeliners are not safe for use on the waterline. 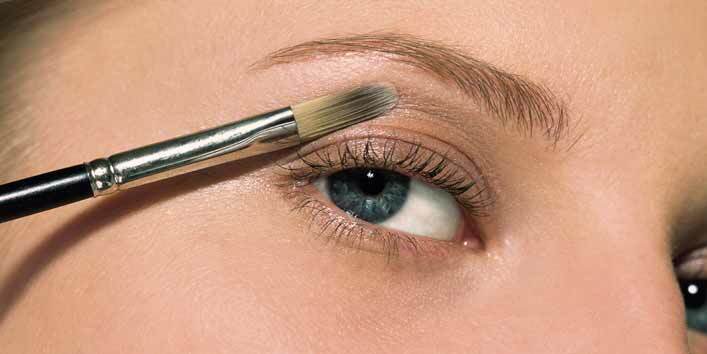 So, it is advised that you should use an eye pencil or kohl in place of eyeliners. It is very important that you clean your makeup sponges and brushes on a regular basis as they can easily gather residue which leads to the growth of bacteria causing infections. 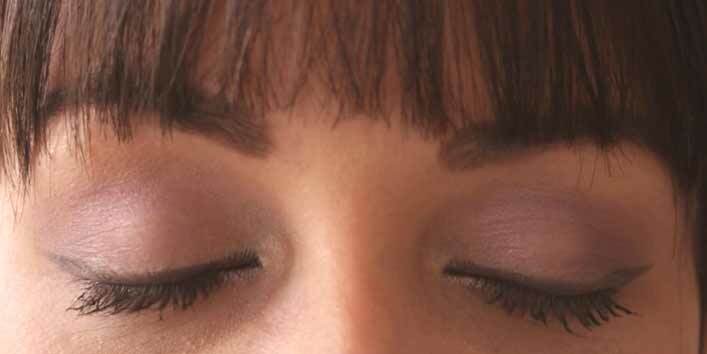 Eyelids are the most delicate part of the eye and applying foundation over them can make them look heavy and cakey. Further, there are chances the foundation can seep in your eyes which can lead to a burning sensation. So, try to stick to eyeshadow primers for a long-lasting effect. 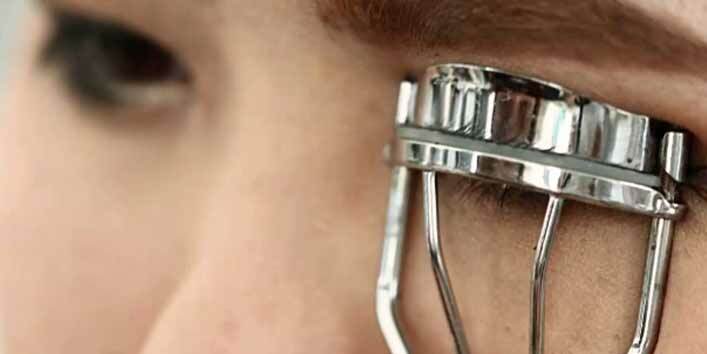 Well, there are many women who are pro at using an eyelash curler but, if not used in the proper way there are chances it might hurt your eyes causing pain. 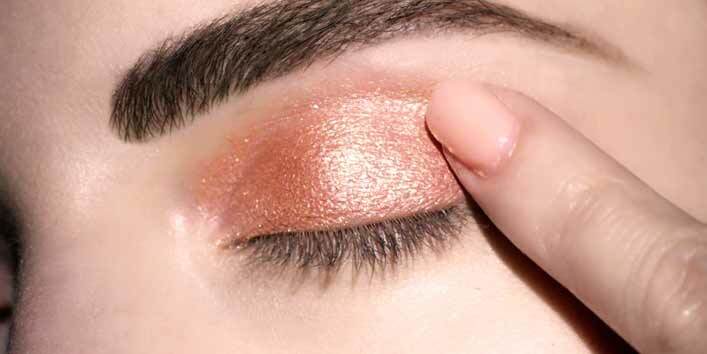 There are many women who have sensitive eyes, and therefore, they are suggested to use cream-based eyeshadow. Though our fingers are one of the easiest tools to apply makeup still, they are not the best. There are chances that fingertips might tug at the loose eyelash skin. So, it is better to opt for clean and soft brushes. 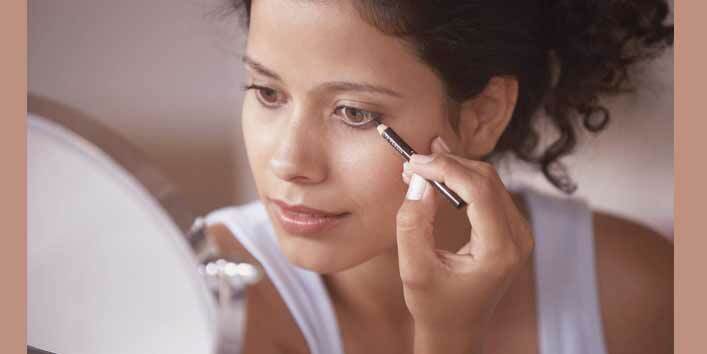 Keep these simple things in mind to achieve a flawless and painless makeup. If you have more such tips, don’t forget to share them with us.